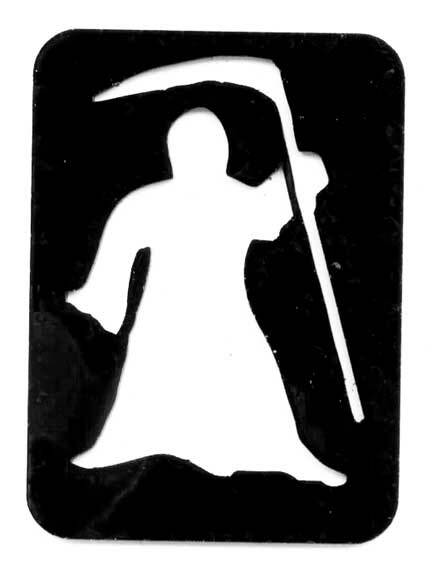 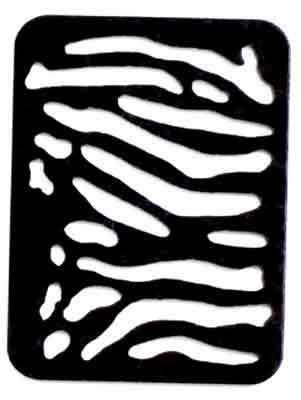 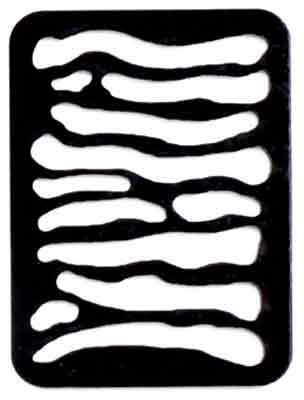 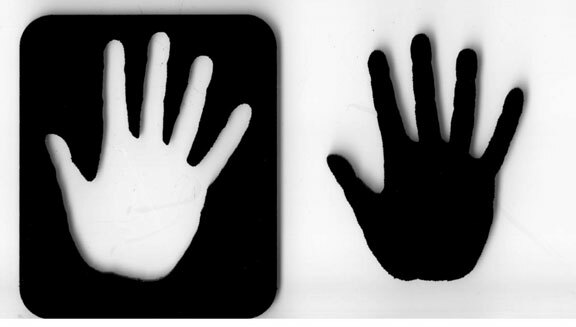 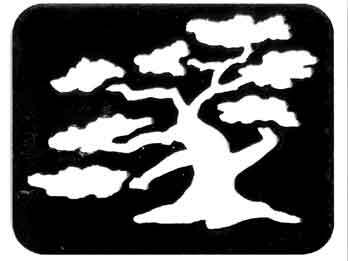 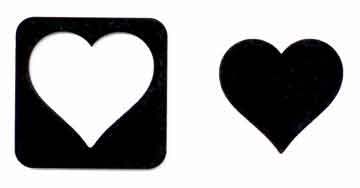 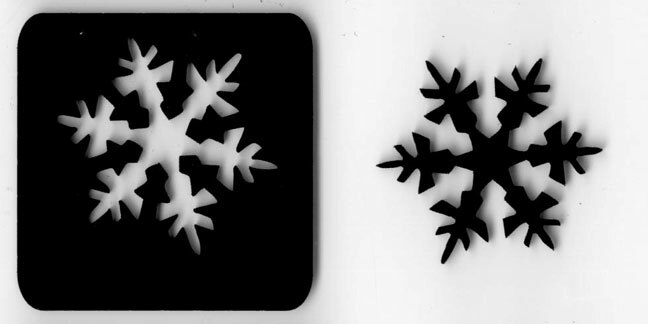 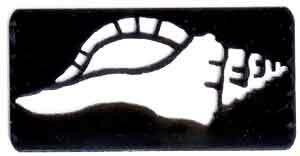 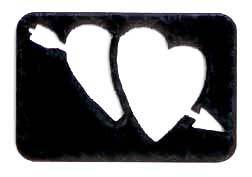 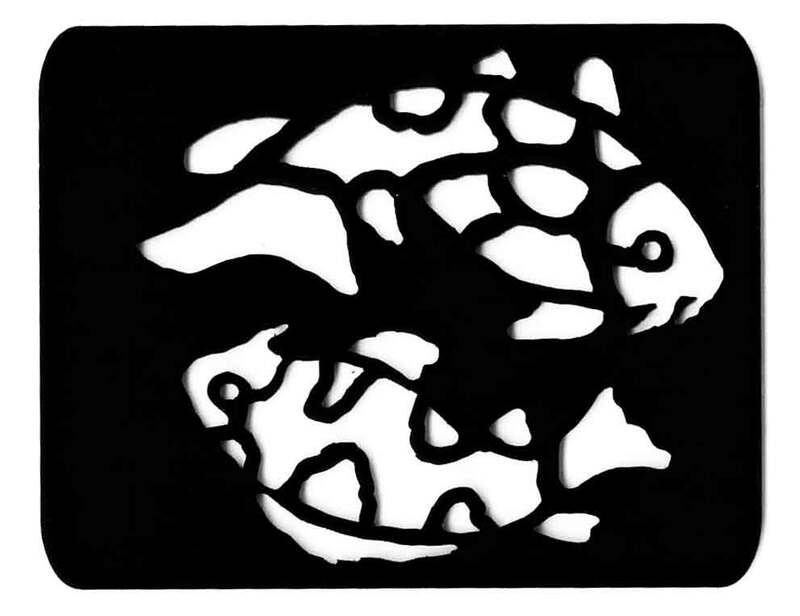 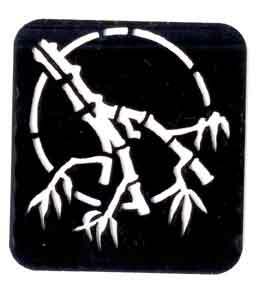 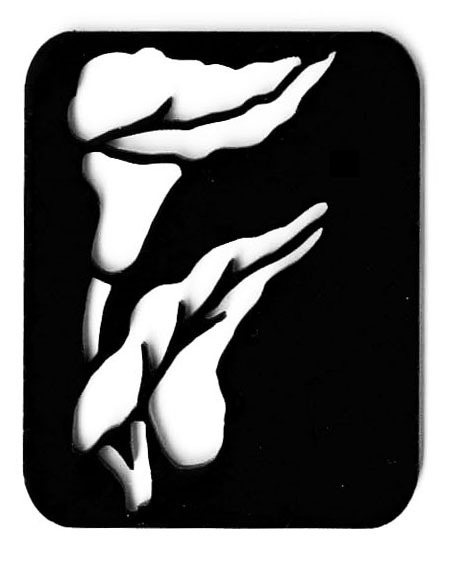 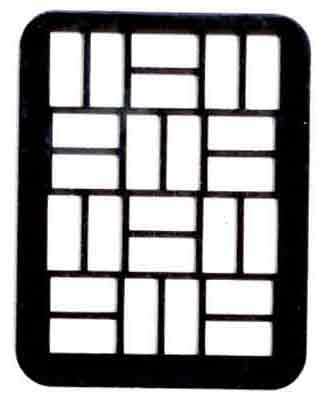 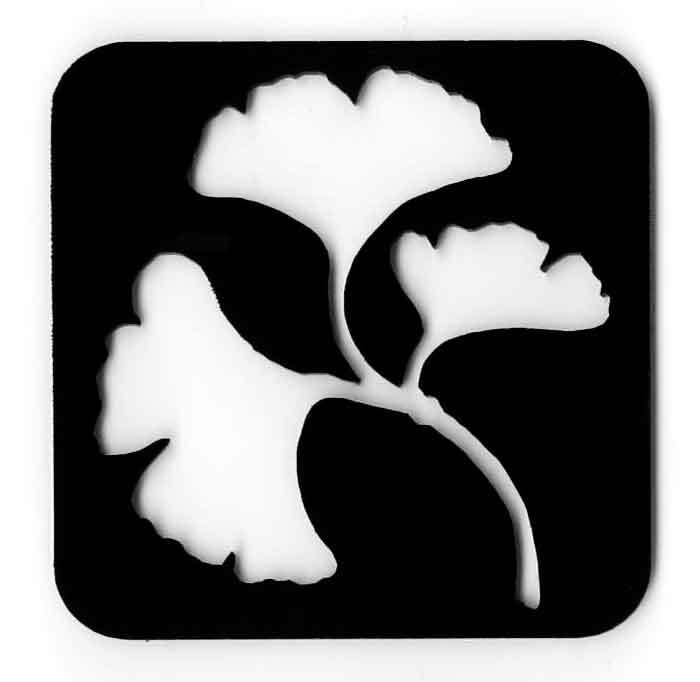 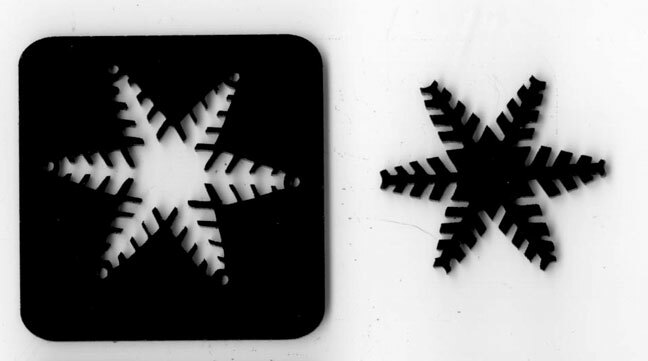 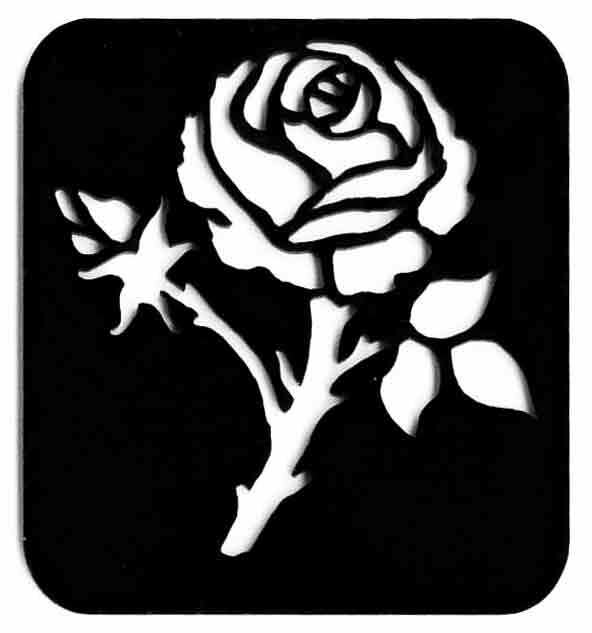 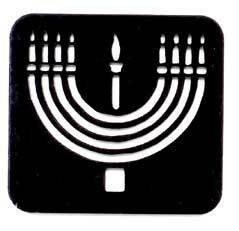 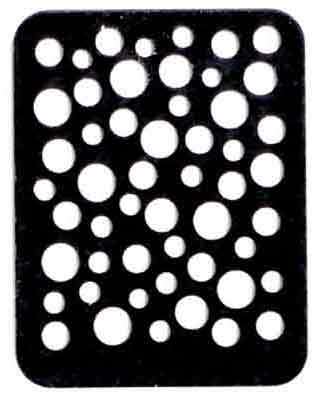 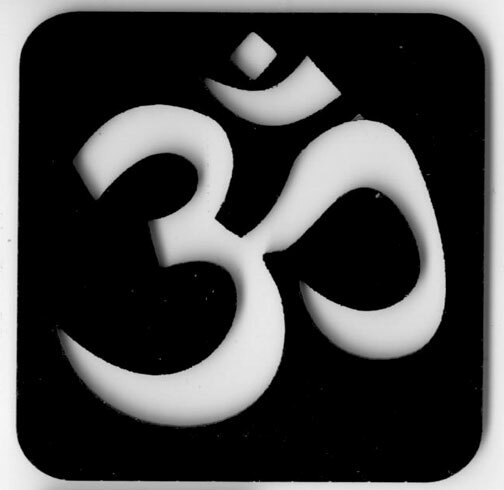 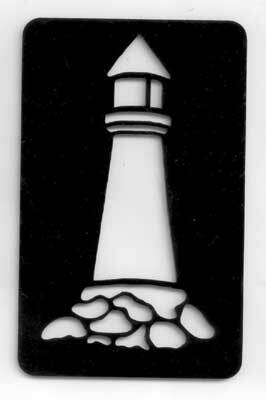 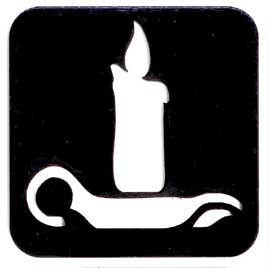 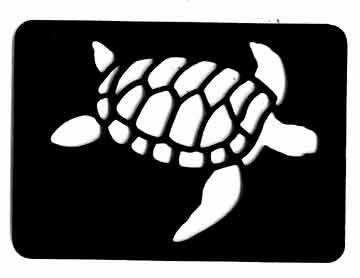 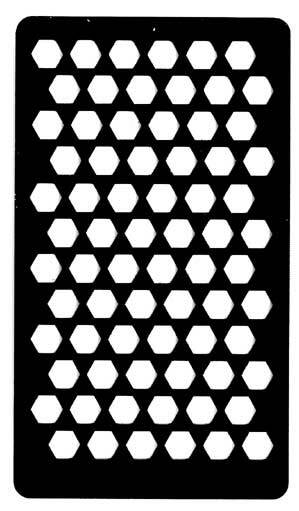 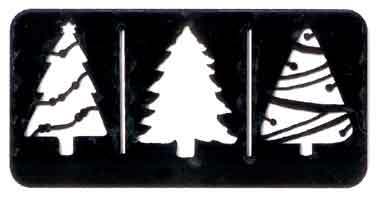 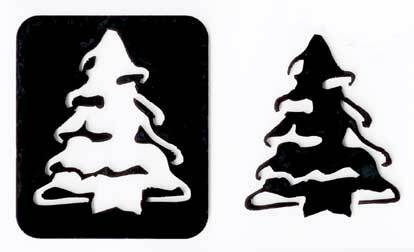 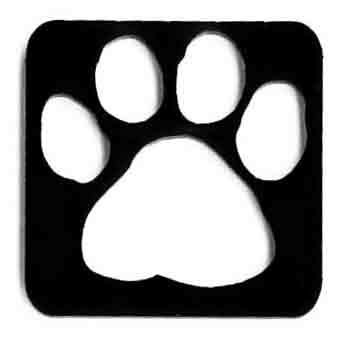 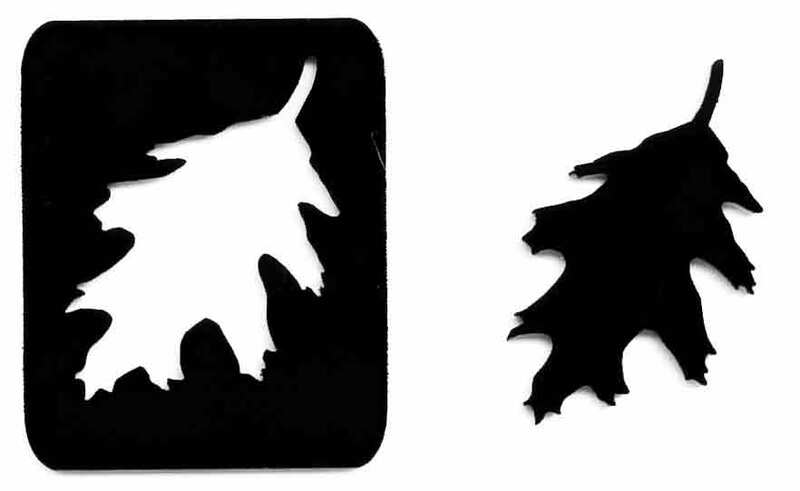 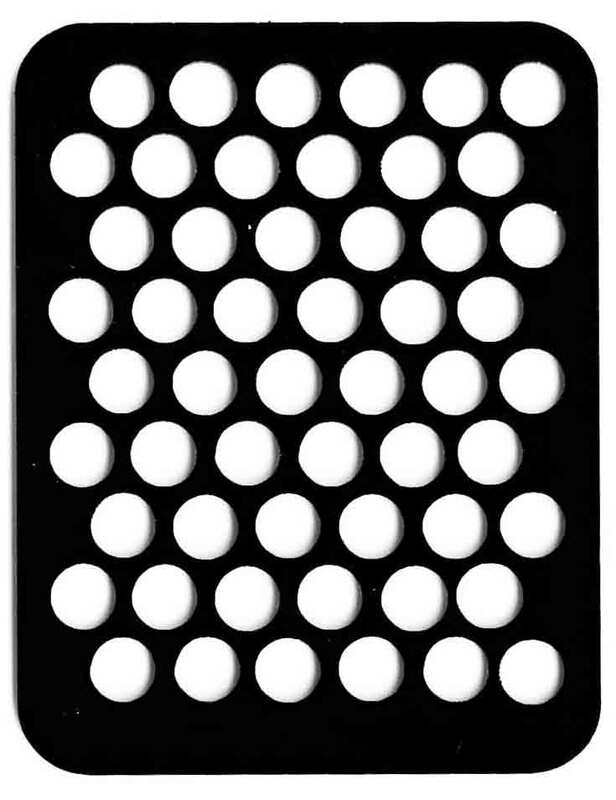 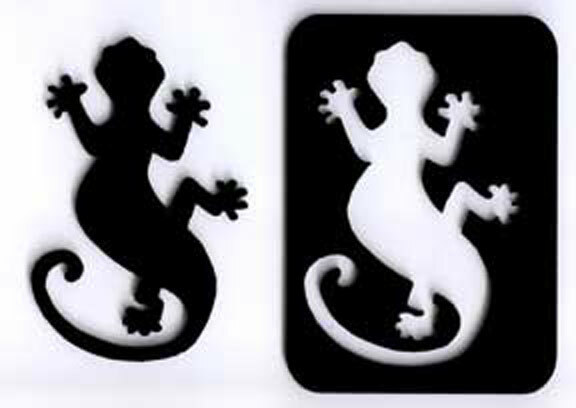 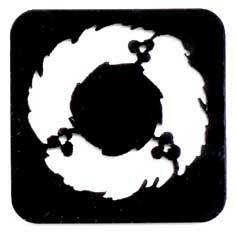 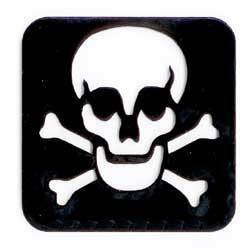 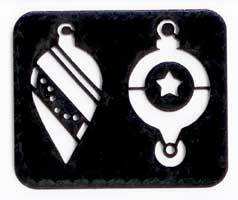 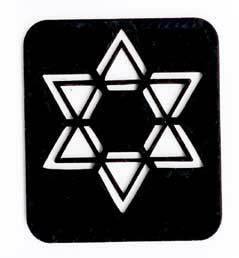 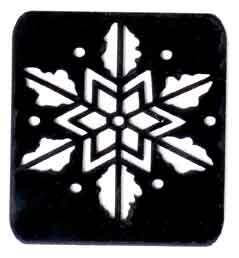 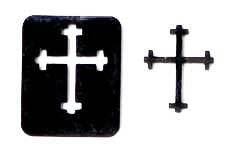 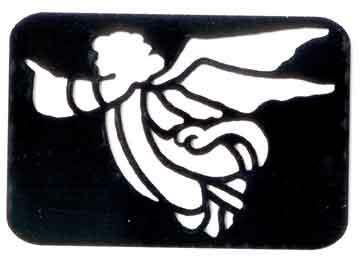 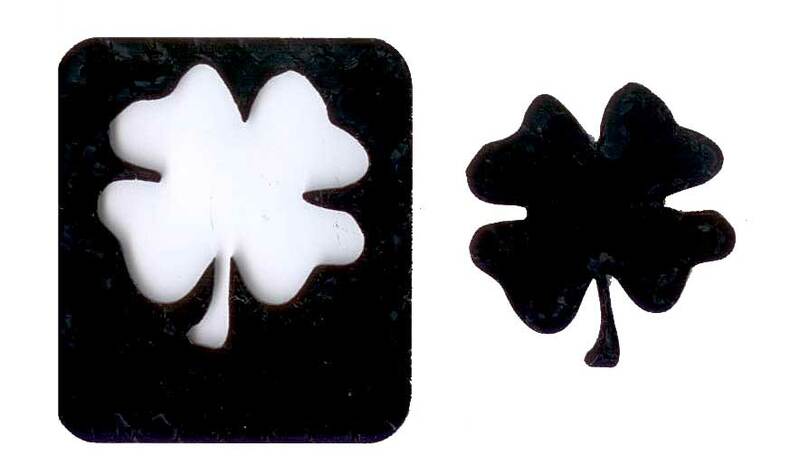 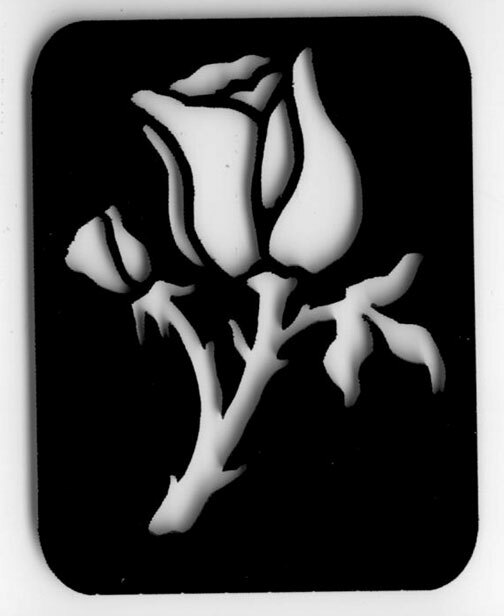 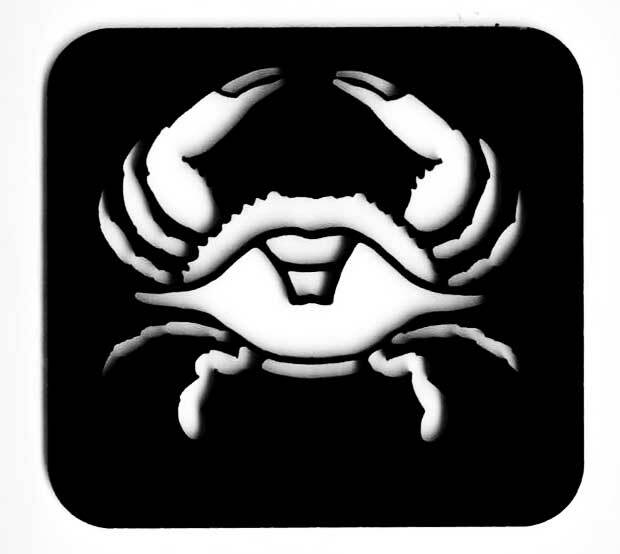 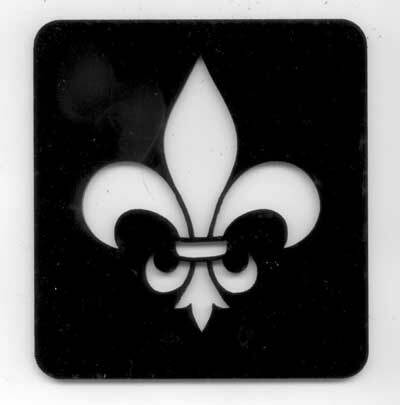 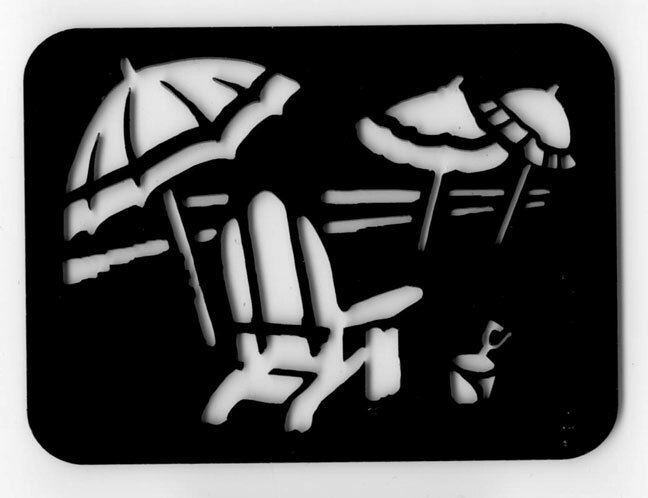 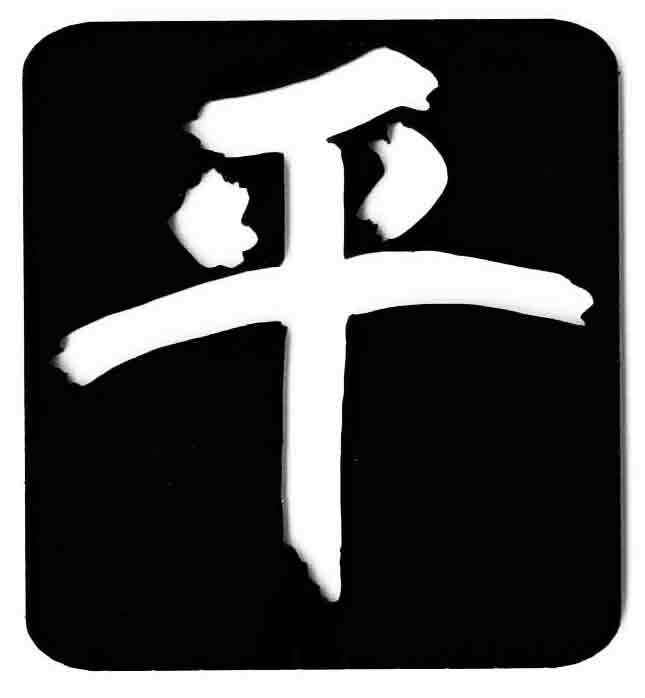 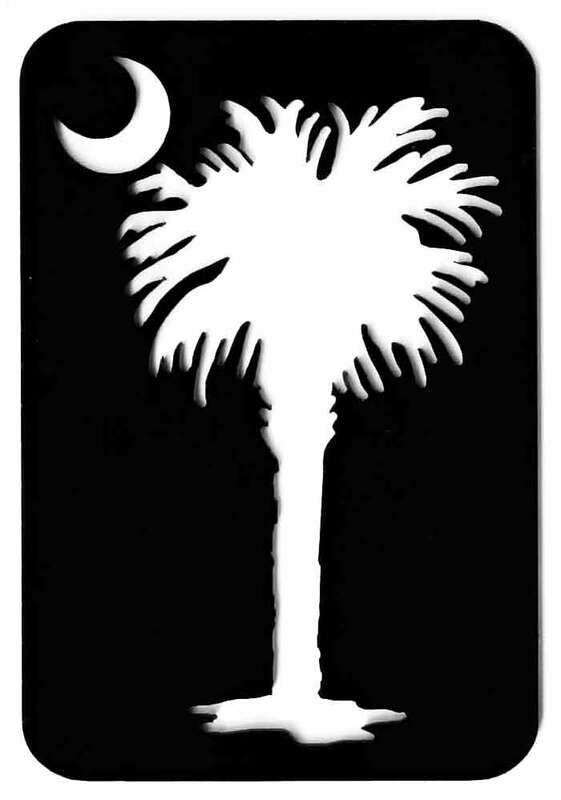 Stencils specifically made for working with glass powders or enamels. 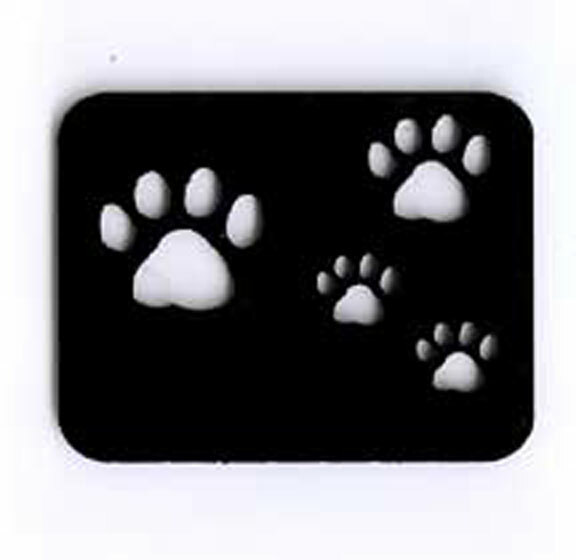 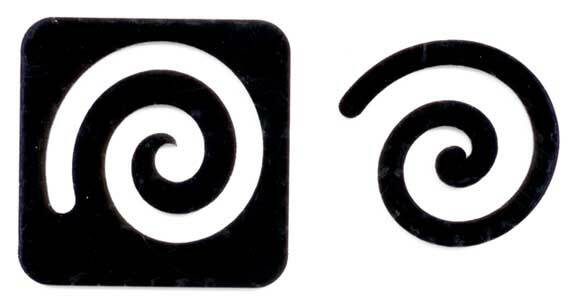 Made of durable acrylic, so they're washable, And because they're thicker (1/8"-- 3mm), they're easier to pick up. 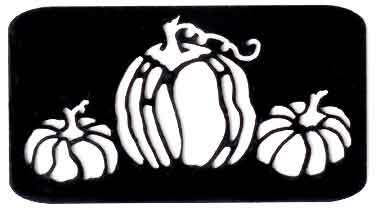 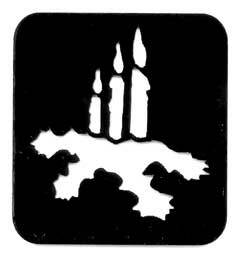 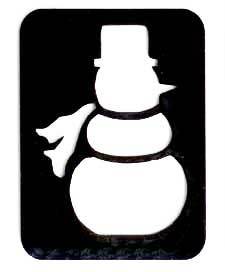 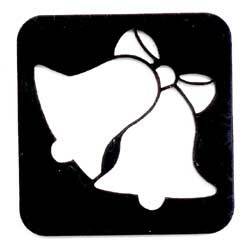 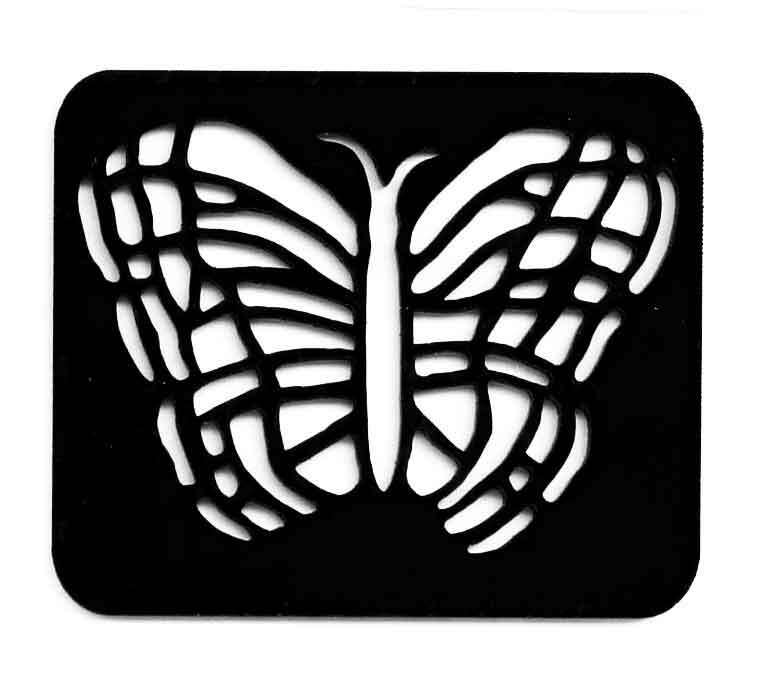 Buy 10 or more stencils -- save $0.50 on each one. 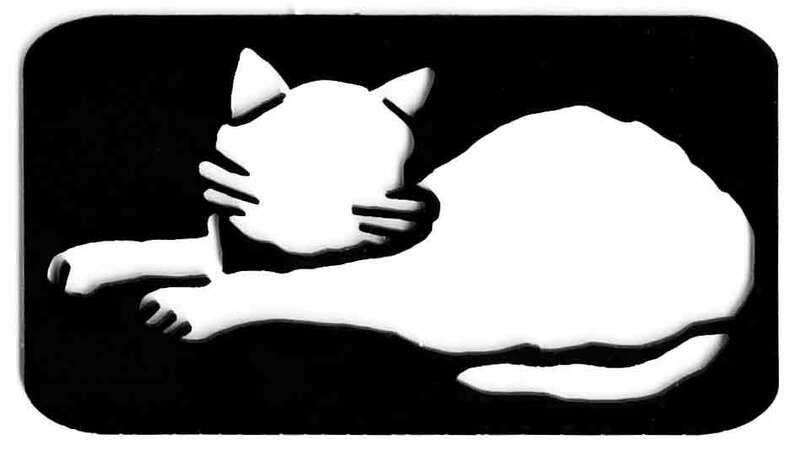 Click on any stencil to see a larger photo! 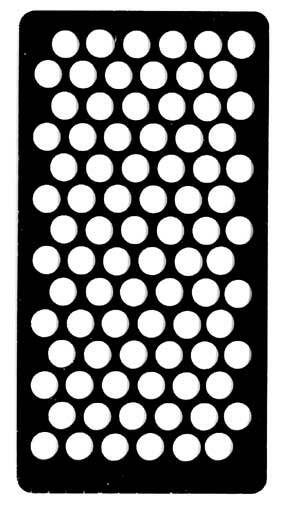 1 1/2" by 1 1/2"
2 1/4" by 1 1/2"
4 1/2" by 3 1/2"
2 1/2" by 2 1/4"
3 1/2" by 3 3/8"
1 1/4" by 1 1/2"
3 1/4" by 4 3/4"
2 1/4" by 2 1/4"
2 3/8" by 2 1/8"
4 3/4" by 3 1/2"
1 5/8" by 1 3/8"
2 3/8" by 1 3/4"
2 1/4" by 2 1/2"
1 3/4" by 1 3/4"
5 3/8" by 2 1/2"